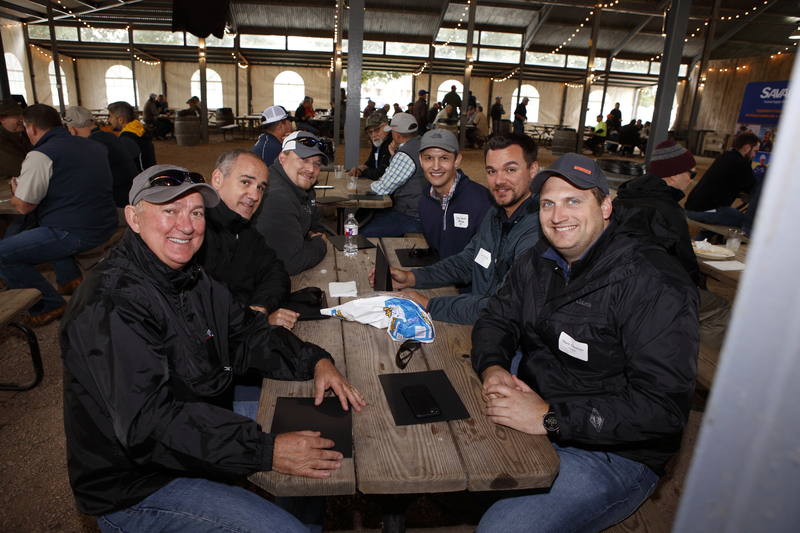 On October 17, we had 58 of our Customers join us in Katy, Texas for a morning of clay shooting at Westside Sporting Grounds. We thoroughly enjoyed the opportunity to visit with many of our Customers and show our appreciation for their partnership with a fun activity. Each team shot 76 clays at 10 different stations, then had a well-earned BBQ lunch with a prize raffle and awards presentations. We look forward to holding more Customer events in the future, and will continue working hard every day to provide safe and reliable service for every one of our valued Customers and Partners.